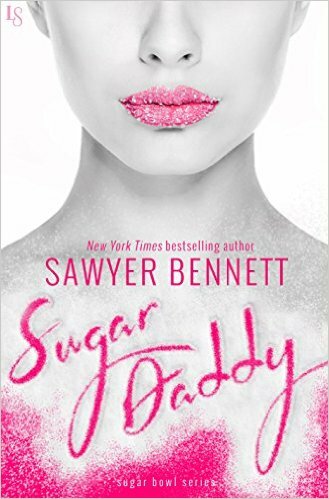 In Sugar Daddy, hailed by Marquita Valentine as “raw, gritty, and exceptionally hot,” the New York Times bestselling author of the Cold Fury series proves that vengeance is sweet—but seduction is to die for. I did not see this book coming. I went in blind, and what a gift that turned out to be. Sugar Daddy is ah-mazing. The storyline is predictable; however, it is so very well written that it didn’t affect my enjoyment. The character development in this story is perfection. Bennett offers up strong, unique characters. Sela and Beck were a fantastic surprise, both as individuals and together. They have great chemistry ~ despite the circumstances that bring them together. JT is a WOW, WTH ~ he brings his “A Game” as a really interesting villain. I have to believe there is more to him … although, maybe not. Either way, he is keeping things interesting and off balance.